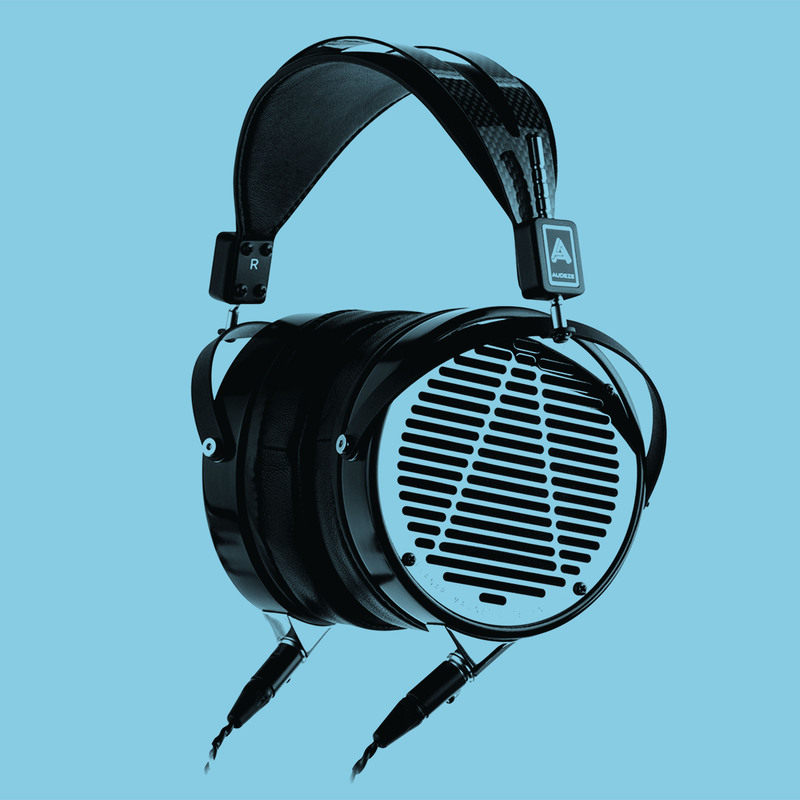 Looking for the AUDEZE LCD-4? It takes four weeks to finish the 30-year-old Macassar Ebony wood rings on the outside of these headphones. The LCD-4 headphone is thoroughly engineered and meticulously hand-built using the finest, most luxurious materials combined with cutting-edge planar magnetic technology. The results are startling dynamics and incredibly open and spacious sound.